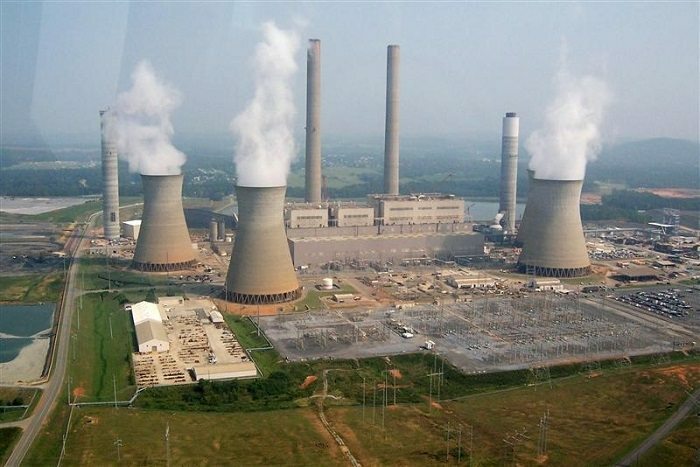 A public forum has been held in Ghana to assess the environmental impact of the proposed 2x350MW super critical coal-fired power plant in Ghana. The forum organized by the Environmental Protection Agency (EPA), in conjunction with the Volta River Authority (VRA), was attended by opinion leaders, chiefs and the inhabitants of the five coastal communities which will be affected by the project. The US$1.5bn project is under the funding programme of the Chinese African Development Fund. The project contract has however, been awarded to a Chinese company by the name Shenzhen Energy. On completion, the project is expected to add additional 700MW of power to the national grid and later expand to 2000MW for the next 20 years to come. The project forms part of government’s efforts to solve the inadequate power supply in the country. In fact the plant is expected to attract about 2 million tons of coal annually from South Africa. A three member committee has been set up to put together all the concerns of the communities since this is the first coal power plant in Ghana. Abeiku Crenstil, a Member of Parliament for the Ekumfi Constituency has urged the project contractors to consider employing the youth around the project area. According to Mr. Ibrahim Kweku Dawson, the District Chief Executive (DCE)of the Ekumfi District Assembly, the project will indeed open up the District to the international community and create more jobs opportunities for the youth, during the construction and the operational stages of the plant. The project will as well bring about the unprecedented development of other infrastructure such as warehouses,mini harbors, roads, residential and office accommodation. Engineer Jacob Yawson,Technical Manager of VRA at Aboadze Thermal Plant, speaking at a press briefing revealed that critical measure have been taken not to compromise the health and the safety of the inhabitants.